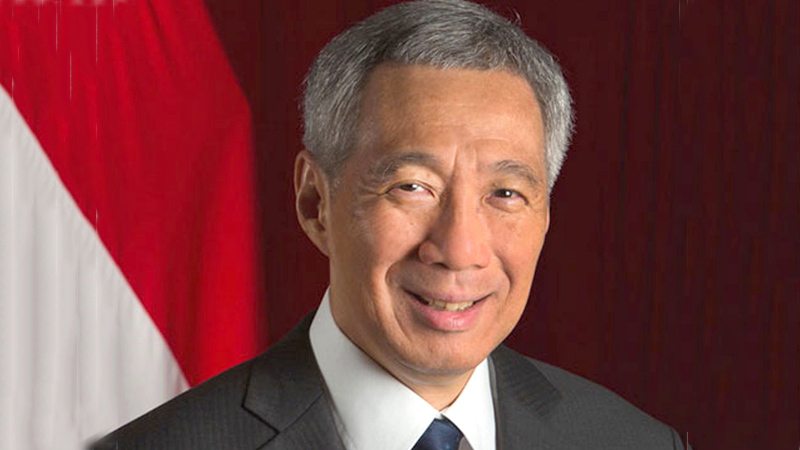 Prime Minister of Singapore Lee Hsien Loong will arrive in Sri Lanka today on a three day official visit at the invitation of President Maithripala Sirisena. The Singaporean Premier will be received at the Presidential Secretariat on the morning of January 23 with an official Guard of Honour and gun salute that will be followed by official bilateral discussions with President Maithripala Sirisena. A Free Trade Agreement between Sri Lanka and Singapore will be signed following bilateral talks, the Foriegn Affairs Ministry said in a statement.